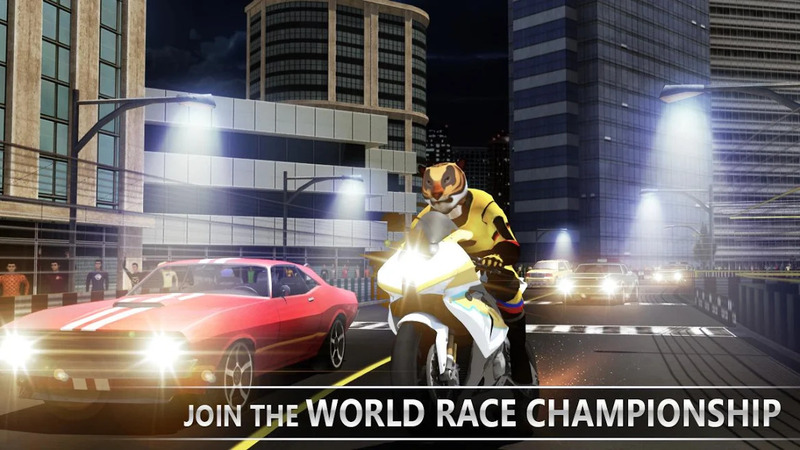 Let's Race with simbaa racer! 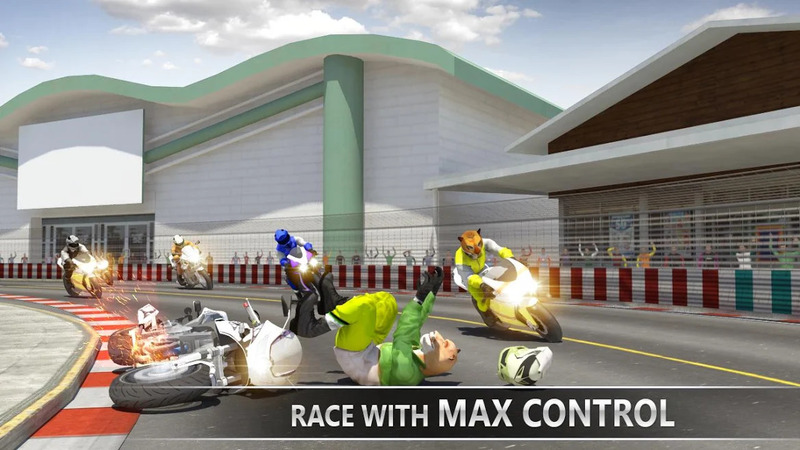 One of the excellent bike racing games with extremely smooth controls and best racing moto multiplayer game for real. 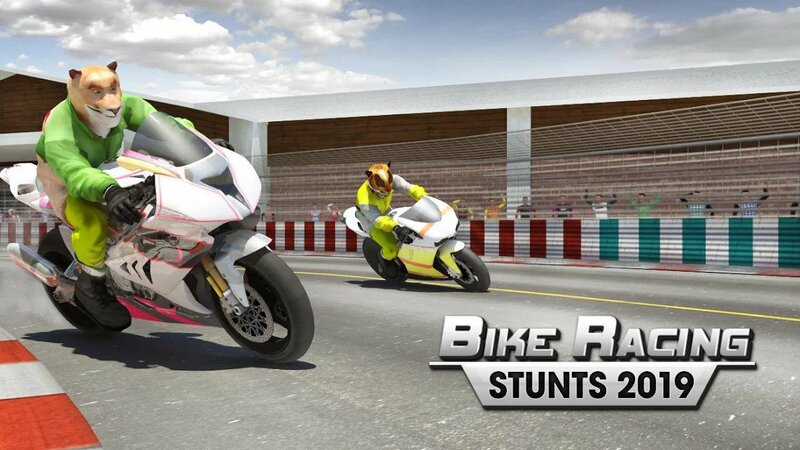 Realistic motorcycles, attractive 3D graphics, challenging bike race with vivid sound and awesome superbike characters. 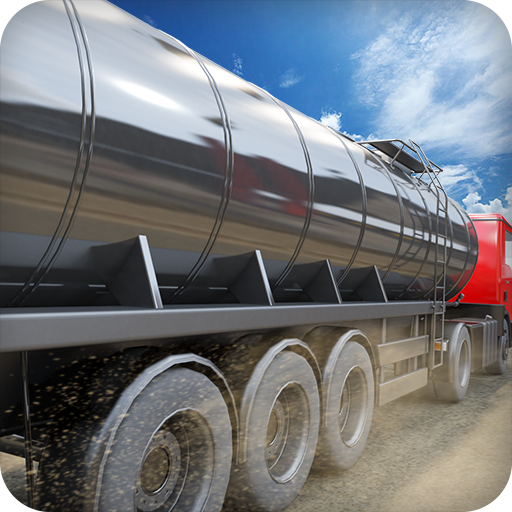 You will enjoy this crazy fast racing game free multiplayer challenges which make this one of the best driving game. 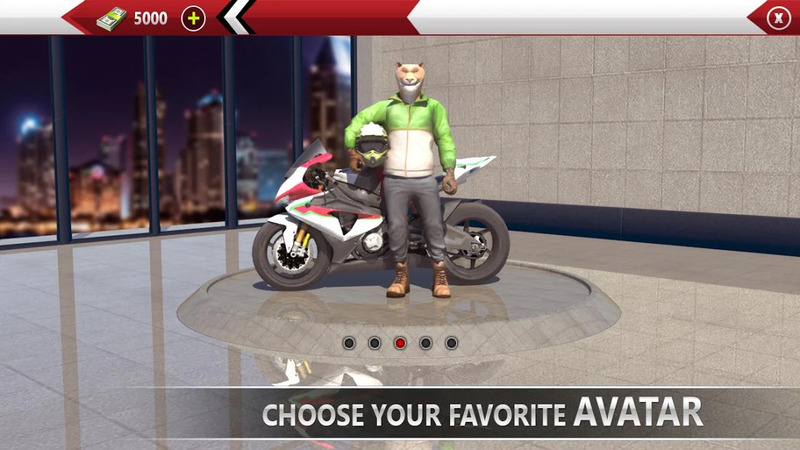 Drive and race the moto in your very own style and avatar with superfast motorcycles which are awesomely ready for race. 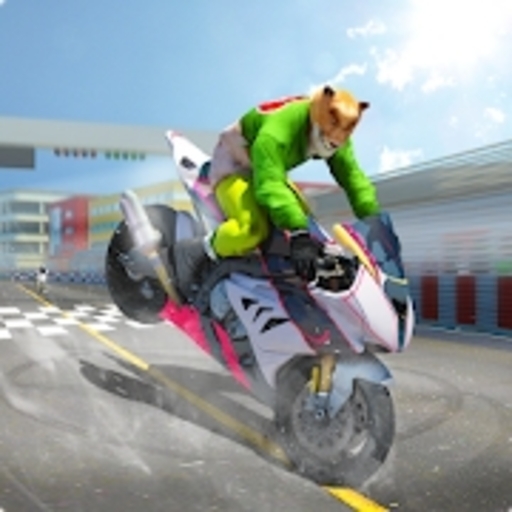 Select your crazy avatar - It's super realistic animal street racing with multiplayer. 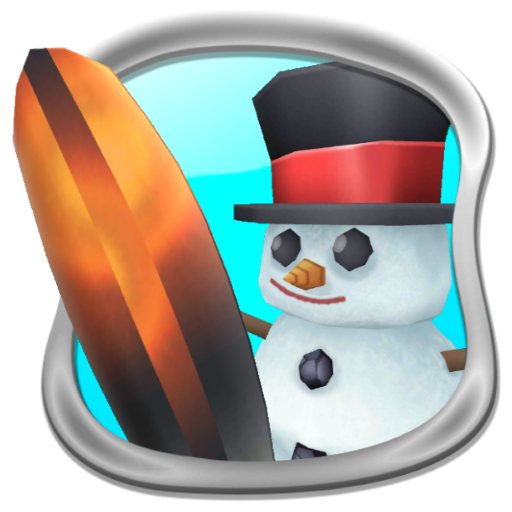 Go crazy cheering animals racing on street and win on impossible tracks with your favorite characters. 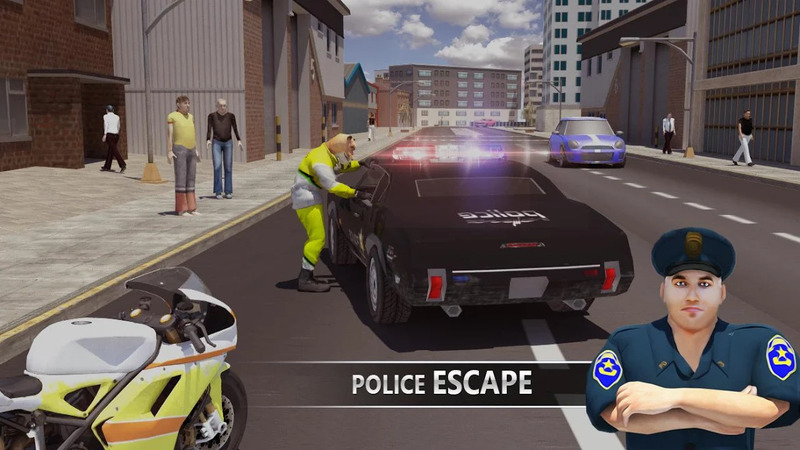 You should be aware when need for speed, slow down your monster bike and become the crazy highway rider to make your highway fantasy more crazy with speed racing. You can select your own racing moto, stunt on highway, overdrive it and make hard cash racing on street to make it one of the best games. 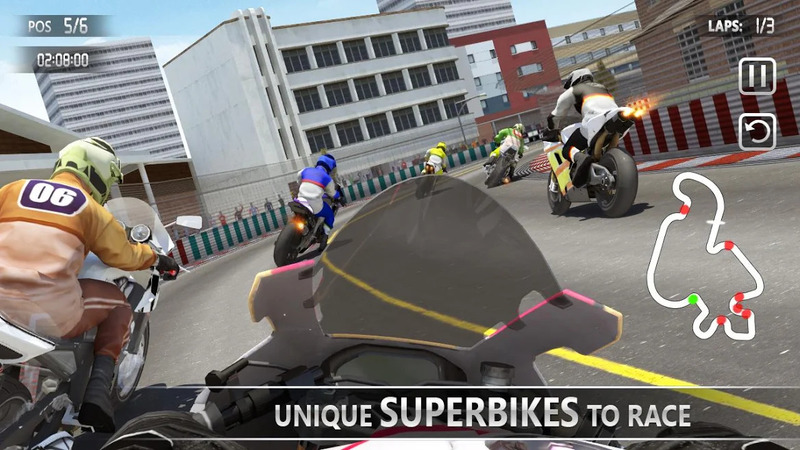 Race with your rivalry in this multiplayer racing game, racing superbikes in high alert traffic racer area. 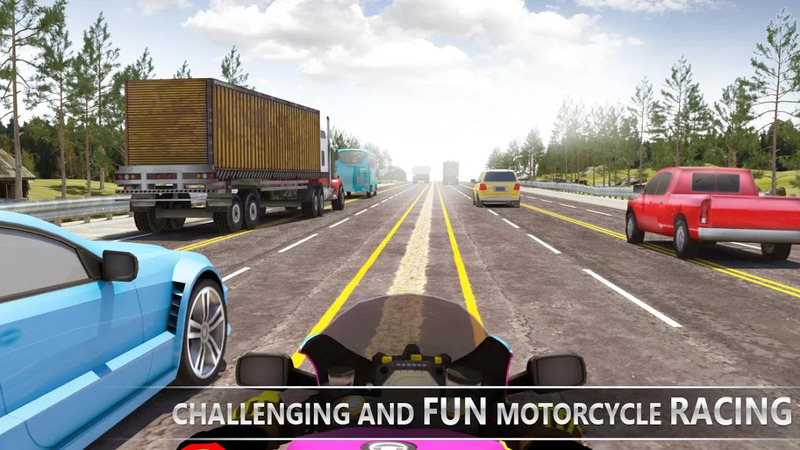 Avoid crashing and beat your opponents to win the crazy motorcycle race. Are you ready for one of the best free racing games?